St. John and Tulsa Bone and Joint Associates have partnered to form the Center for Joint Replacement, conveniently located at St. John Broken Arrow. The Center for Joint Replacement includes a team of physicians specializing in bone and joint health, registered nurses and physical and occupational therapists, all focused on helping patients regain the freedom that comes with successful knee and hip replacements and therapies. The Center for Joint Replacement is nationally recognized for excellence and consistently receives high patient satisfaction scores. Our treatment program has one goal: to return you to your daily activities. 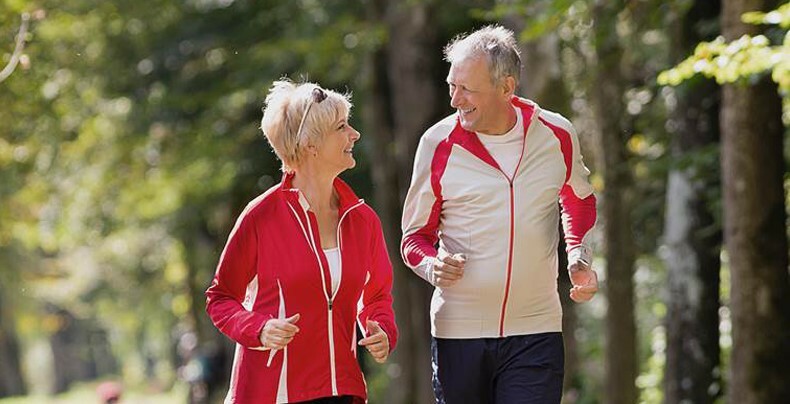 Click here to visit the Center for Joint Replacement website.